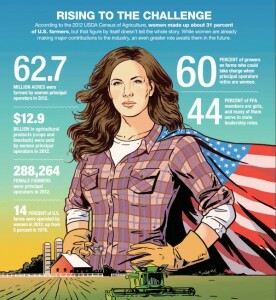 Who are the women in ag & food? Join us May 17th to find out! Women’s roles in ag range from founding entrepreneurial ventures to running farms, or leading corporate ag strategies and investments. Yet women are underrepresented in the industry. Larta’s Global Ag Innovation Network (GAIN) forum presents five women professionals in three different areas of the ag value chain – entrepreneurs, investors and ag innovation architects – to discuss their insights on opportunities, challenges, and disruption for women in ag.